Thank God for friends like you! flower I planted in my yard that came up the other day. Thanks!!!! I took this pic with the camera on my cell phone. 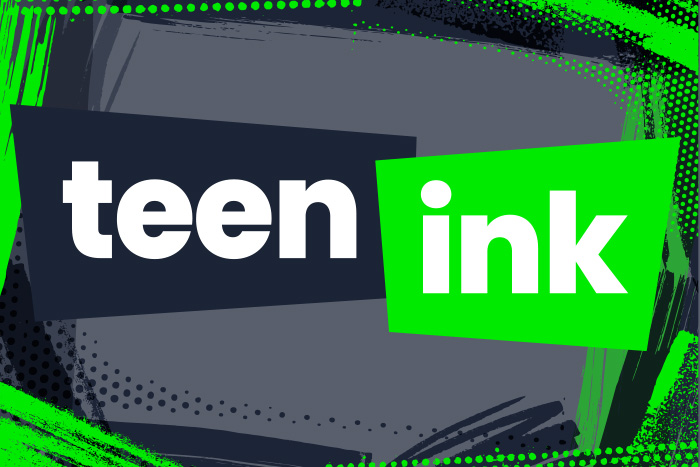 Are you new to teenink? thanks. I don't usually like the color yellow, but I actually love it here. The name describes it perfectly....it certainly is a pop of color!!! It's beautiful :) The yellow flowers are centered perfectly and the darkness around the edges really accents the bright flowers!! love how the sunlight is shining only on the flower with the back ground shaded, you caught the picture just at the right time!